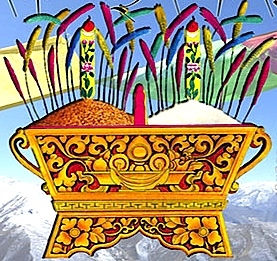 LOSAR Celebration Potluck Lunch Sunday, February 3rd at noon. Sunday, February 3rd, after our morning practice, around noon to 1:30pm. We will provide the staple food. 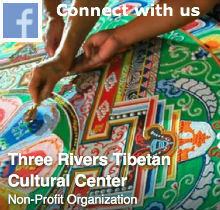 Please help us with more variety by bringing some favorite food you’ll like to share with the sangha. This is again an informal gathering and is open to all friends of TRTCC. Everyone is welcome. To help us prepare for the right amount of food please let us know you are coming. **Our regular Saturday morning practice on April 20 at 10am will be cancelled due to this teaching.